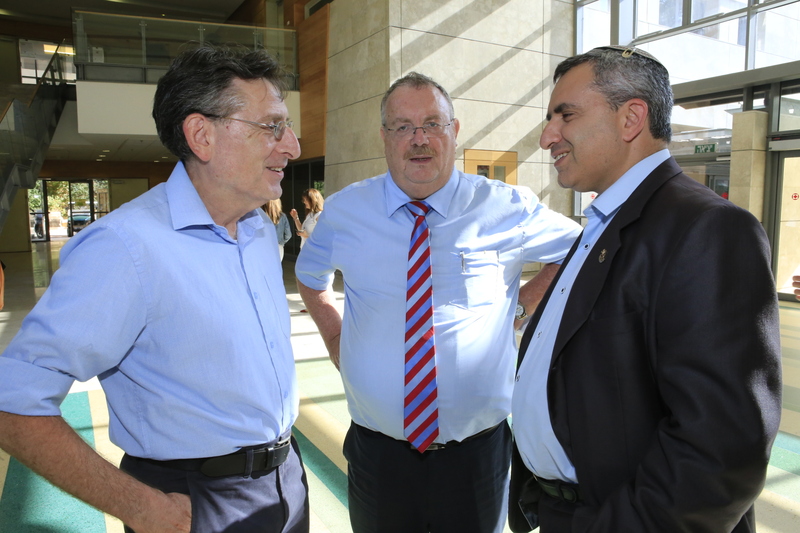 Minister Zeev Elkin, Dr. Yossi Beilin, and Prof. Ruth Gavison Debate General Amidror’s New Study. To mark the jubilee of the Six Day War, the Begin-Sadat Center for Strategic Studies has released a major study by Maj. Gen. (res.) 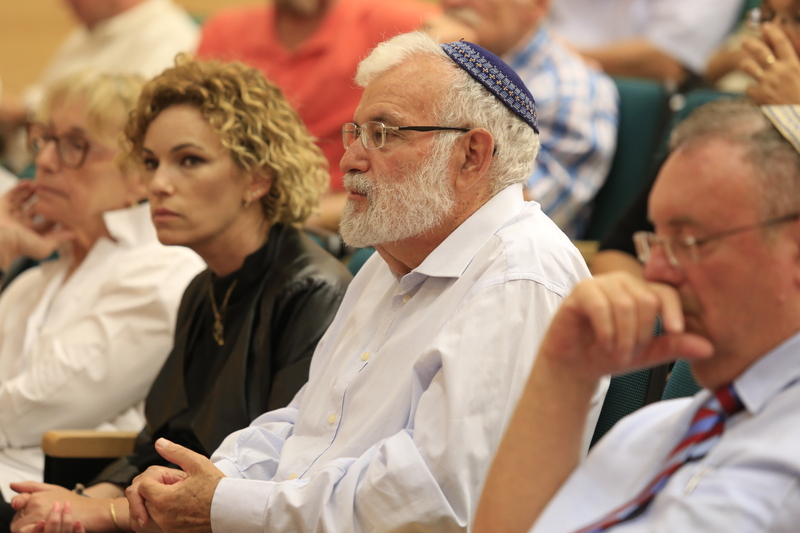 Yaakov Amidror that takes a fresh look at Israel’s options in Judea and Samaria and seeks to chart a path forward that will secure its national security while leaving the door open to peace. 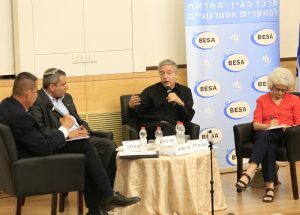 Amidror, who was national security advisor to Prime Minister Netanyahu and director of the Intelligence Analysis Division in Military Intelligence, is today the Anne and Greg Rosshandler Senior Fellow at the Begin-Sadat Center for Strategic Studies. He examines the two basic approaches to resolution of the Israeli-Palestinian conflict: Establishment of a Palestinian state alongside Israel, and application of Israeli sovereignty over the West Bank and the creation of a bi-national state (in practice). 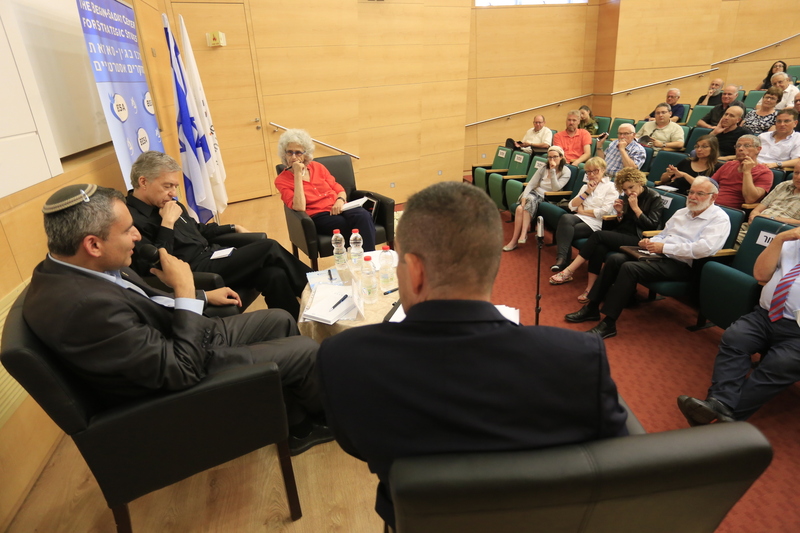 Amidror finds both approaches to be flawed, posing significant challenges to Israel’s future. 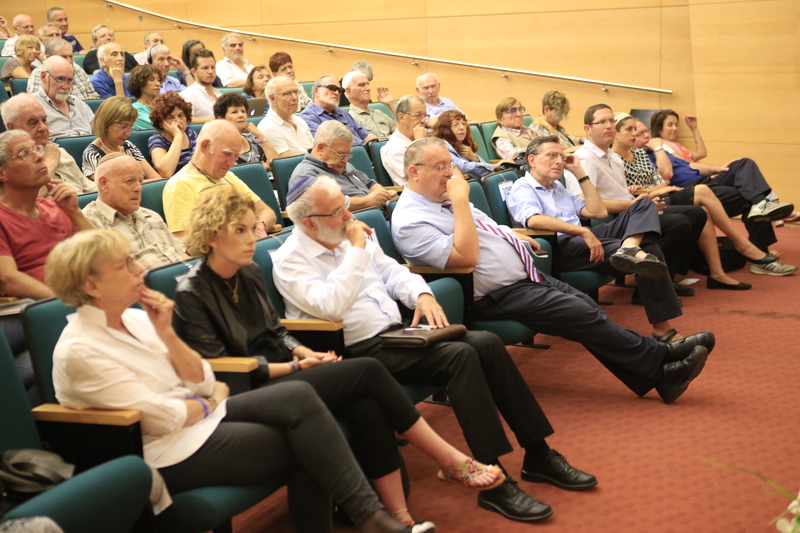 On June 26, the center held a symposium to discuss General Amidror’s study, with commentators from a range of perspectives, including the Minister of Jerusalem Affairs and Minister of Environmental Protection Zeev Elkin MK (Likud), former deputy foreign minister Dr. Yossi Beilin, (Labor), and Prof. Ruth Gavison. 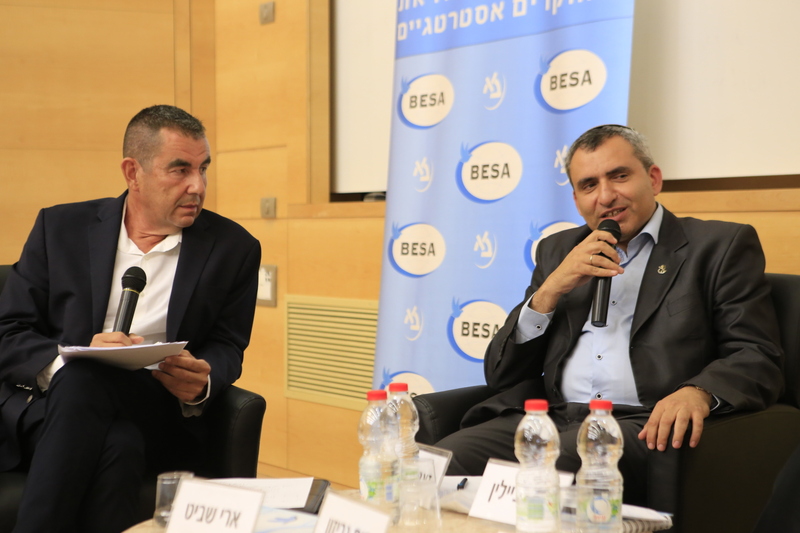 The discussion was moderated by Ari Shavit, former Haaretz columnist. 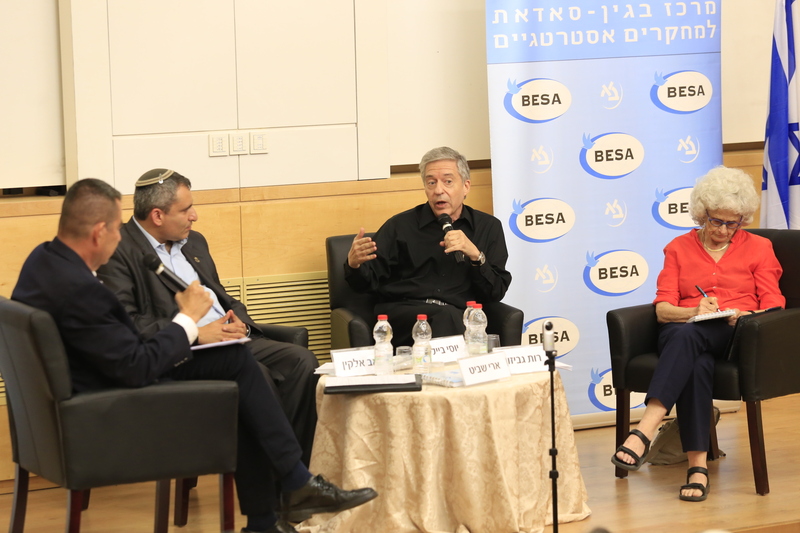 Prof. Gavison decried the lack of leadership in the Palestinian Authority, and called for the building of a national consensus in Israel towards a long-term vision for resolving the conflict. Amidror also argued that the conditions that pertain in the Middle East today militate against dramatic Israeli moves. 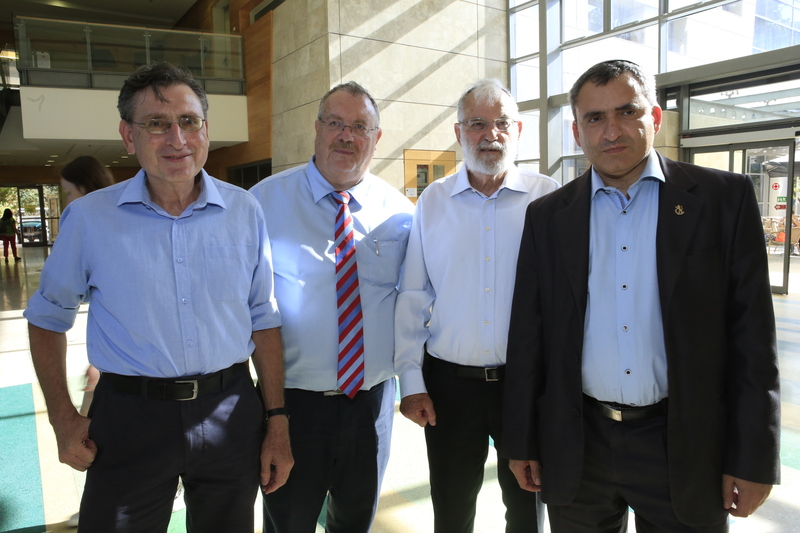 Amidror utterly rejects the suggestions that Israel undertake unilateral initiatives – whether unilateral annexation of all or part of the West Bank, or unilateral withdrawals from all or parts of the territory. Unilateral moves, he says, would entail a very high domestic price for Israel, while earning Israel very few gains in diplomatic and defense terms.